Cowgate fire site redevelopment given go-ahead nine years after fire, report the Glasgow Herald. 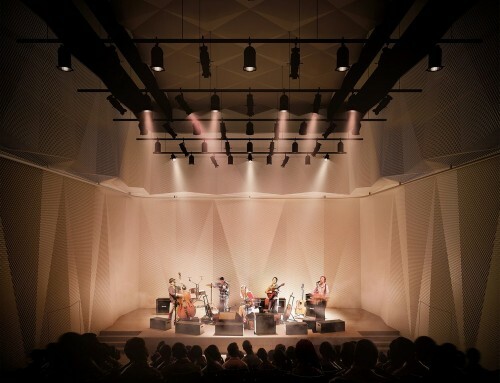 The £35 million hotel and leisure complex that will replace the Gilded Balloon Theatre at the heart of Edinburgh’s Old Town, nine years after it was burned to the ground, could be completed in just over a year. 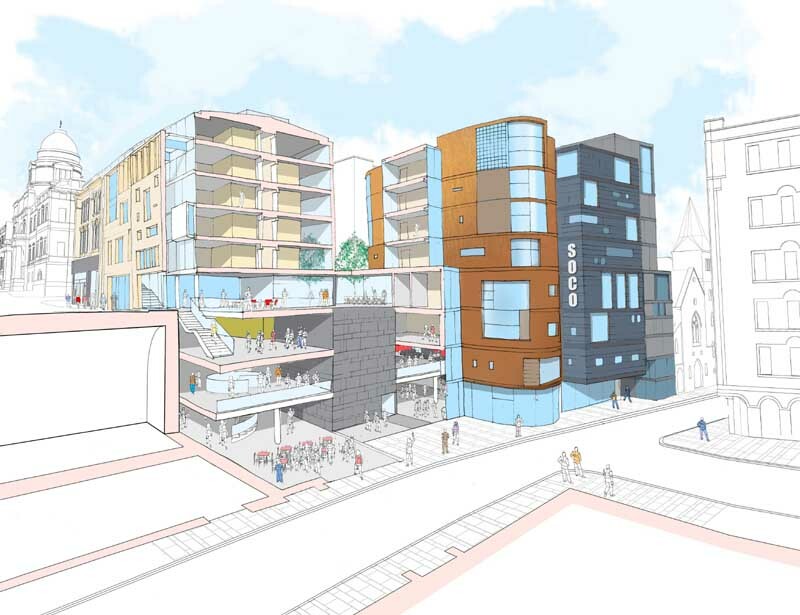 The historic Cowgate site, that included seven storeys of flats, shops and club space, as well as the popular arts venue, is to be rejuvenated after the proposals were approved on 21 Dec 2011. Buckinghamshire-based Jansons is expected to start work on the SoCo site, which has been empty since the fire, in March, and last for about one year. The Cockburn Association director Marion Williams said: “I will have to look at the plans. It is encouraging that they are going to adopt more traditional detail on the gable, but this is what heritage groups wanted all along. 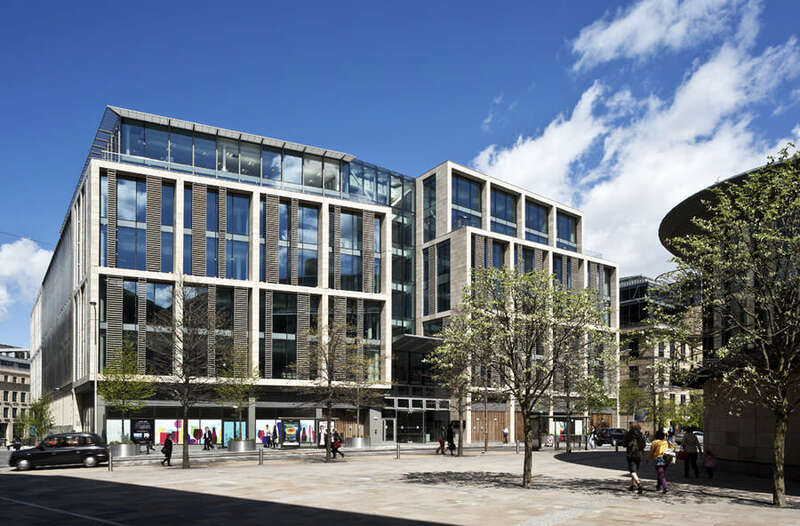 One of the UK’s most innovative hotels, led by the founder of Pret a Manger, has checked-in to Edinburgh’s SoCo, as a planning application is submitted for the prominent Old Town site. Hoxton Urban Lodge has struck a deal with Edinburgh developer Whiteburn Projects to construct a 200 plus bedroom hotel as part of a mixed use redevelopment of the derelict Cowgate fire-hit site in the heart of the Scottish capital. 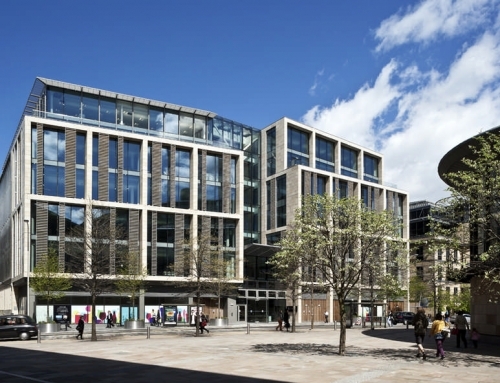 The boutique hotel company, run by Sinclair Beecham, the co-founder of the sandwich chain Pret a Manger, has reached an agreement with Whiteburn coinciding with the submission of a detailed planning application to the City of Edinburgh Council for the £40 million SoCo development. Subject to planning approval and the granting of the necessary liquor licenses from the local authority, construction could start next year, with completion anticipated within a further two years. The hotel represents the Hoxton group’s first foray outside London and forms part of ambitious expansion plans for the company across the UK. John Shepherd, chief executive of Whiteburn, said: “We had a great response from a number of leading hotel operators, however, the Hoxton philosophy epitomised our own approach to the site. “With its funky budget boutique approach, this hotel hit the ground running when it opened in Shoreditch, one of London’s hippest districts, last year – and I am certain Hoxton will absolutely hit the mark on South Bridge too. Allan Murray Architects of Edinburgh, enlisted by Whiteburn to draw up designs for the project, said the design was a contemporary interpretation of the existing buildings on South Bridge and the Cowgate. The SoCo development, accessed primarily from South Bridge, but also the Cowgate, will feature a restaurant and bar, along with business facilities and a retail kiosk. The hotel entrance on South Bridge will feature a dramatic atrium space behind the natural sandstone façade, dropping down into the new restaurant. Central to Whiteburn’s plan is the creation of two new courtyards within the site, opening up to cafe and restaurant terraces, linked to South Bridge and Chambers Street via two new pends, and down to the Cowgate opposite Blair Street, via new public steps. The existing steps down from Guthrie Street will be retained and Hastie’s Close will be substantially repaired and repaved. 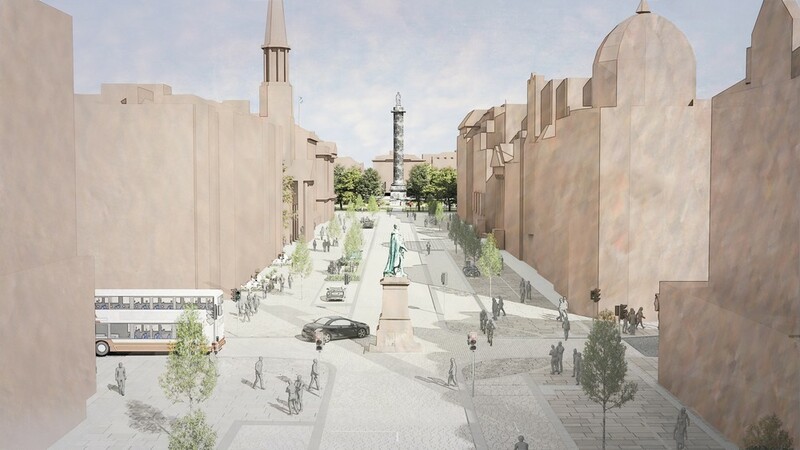 The view to the historic Old College dome from Hunter Square has been enhanced as part of the proposals – now complemented by a new focal point tower on Cowgate, with a glazed link bridge over the steps to the re-constructed South Bridge gable. A retail unit on South Bridge, and a business centre and a potential festival venue on the Cowgate, are also proposed. 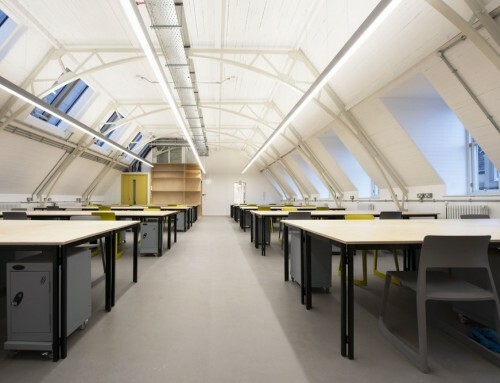 The business centre will benefit from the flourishing conference market in the Scottish capital. The site includes the upper levels of the existing former University of Edinburgh’s corner building on 1-3 Chambers Street and a small annex building of the neighbouring Faith nightclub. Key to the scheme will be the reinstatement of the former La Belle Angele nightclub and an extension to the Jazz cellar on Chambers Street. 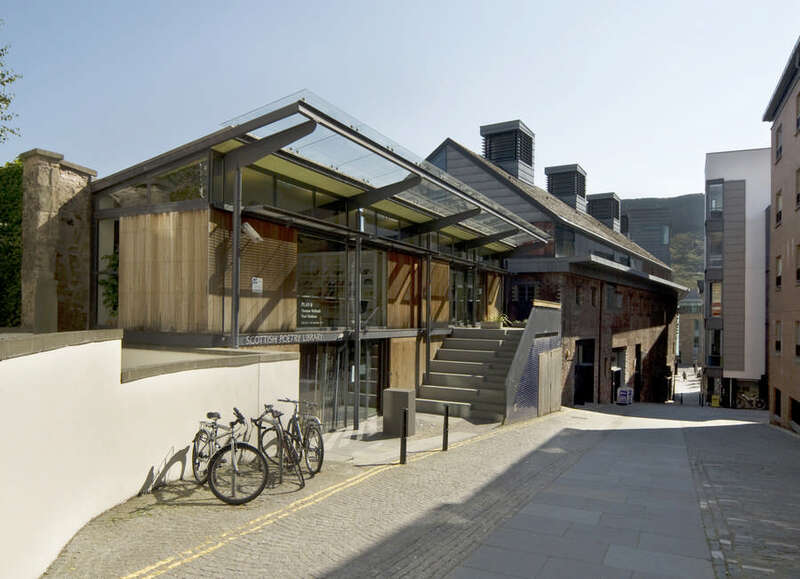 Discussions have already taken place with various stakeholders, including Edinburgh World Heritage Trust, Historic Scotland, business leaders, councillors and community groups. 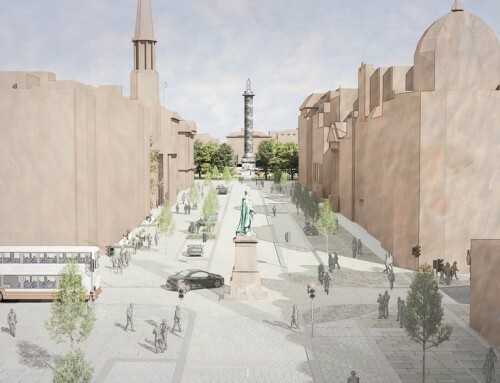 The proposals follow the development brief which lays down guidelines for any redevelopment and which was approved by the City of Edinburgh Council, following extensive consultation, in 2003. The South Bridge/Cowgate site, at one time the bustling J&R Allan department store, was home to a host of retail outlets, offices, pubs and venues, including the Gilded Balloon comedy venue, Bridge Jazz Bar, La Belle Angele nightclub, Leisureland amusement arcade, The Living Room bar & club and the University of Edinburgh’s School of Informatics. The buildings were destroyed by a major blaze in December 2002, which attracted worldwide attention. Whiteburn assembled the site by buying out the former owners during 2006, through a painstakingly complex legal process, taking 18 months to complete. Whiteburn Group Ltd, incorporating development arm Whiteburn Projects Ltd, is a family-owned property development and investment company. It sparked the Edinburgh pavement café revolution in the 1990s with Café Rouge on Frederick St, created Scotland’s first genuine lofts at Leith Lofts, and built the best commercial office building in Scotland and the UK (The Tun – winner of two BCO Awards) in 2003. A 200-bedroom hotel, a festival venue and glass walkways all feature in the £40 million scheme, which will create a link between South Bridge and the Cowgate. Developer Whiteburn Projects today also announced a deal with Hoxton Urban Lodge to run the “funky budget boutique” hotel – the first foray outside London for the firm led by Pret a Manger co-founder Sinclair Beecham. The owner of the Old Town site devastated by a massive blaze today unveiled a new image of the proposed building. A stunning glass dome would be constructed on the corner of Chambers Street and South Bridge under the £40 million plan by Whiteburn Projects. 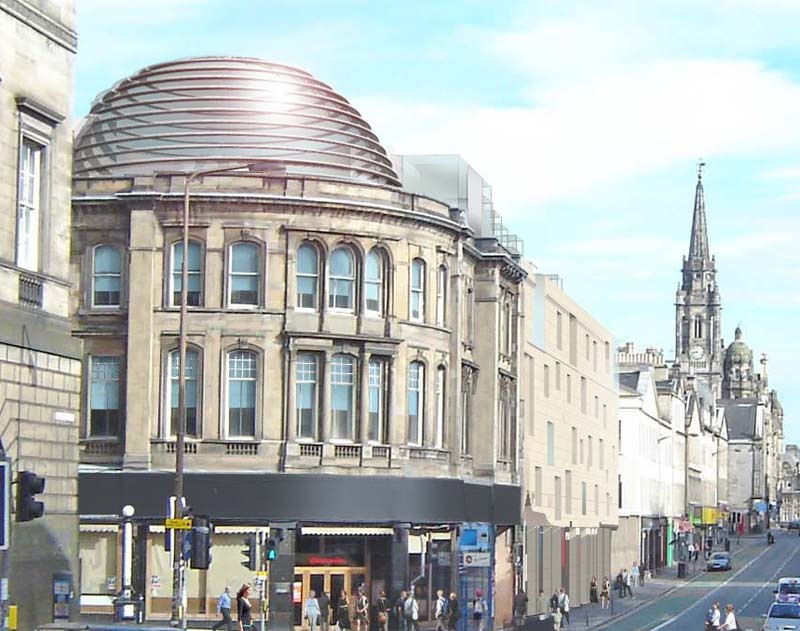 The dome, designed by award-winning Edinburgh architect Allan Murray, would be the landmark feature of a proposed hotel on the Cowgate site. The design has been inspired by the great domes of Robert Adam’s original plans for the Old College and Register House, both in Edinburgh. The former tenement site, which will feature a variety of new uses such as the hotel, serviced apartments, art gallery, shops, restaurants and bars, is set to become the lynch-pin of a new vibrant city district called SoCo. Whiteburn Projects officially took ownership of SoCo last month following 18 months of complex negotiations with the site’s eight owners. The Edinburgh-based company is now in talks with a number of hotel operators to occupy the 12,000 sq m site, which lies in the heart of Edinburgh’s World Heritage Site and Old Town. A planning application is expected to be submitted to the City of Edinburgh Council later this year, with the development set to be completed within three years. 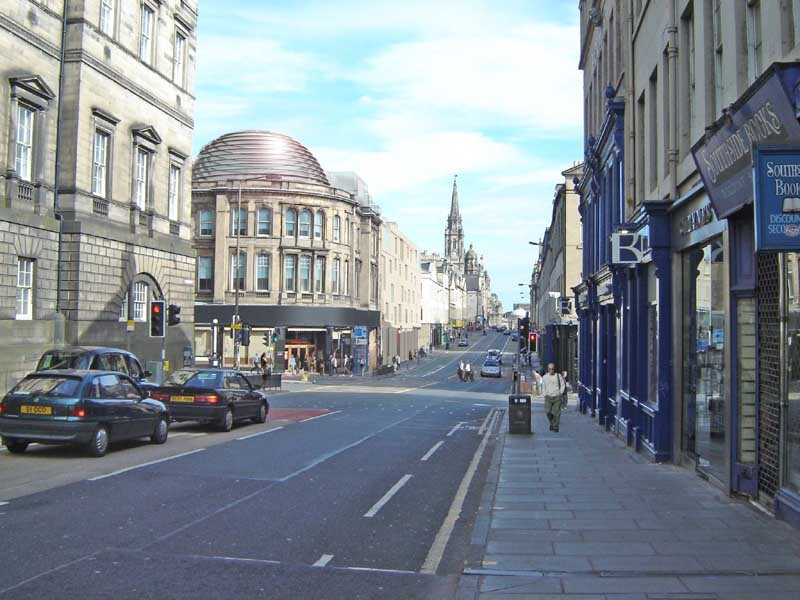 The South Bridge/Cowgate site was previously home to a host of retail outlets, offices, pubs and venues, including the Gilded Balloon comedy venue, Bridge Jazz Bar, La Belle Angele nightclub, Leisureland amusement arcade and the University of Edinburgh’s School of Informatics. The buildings were destroyed by a major blaze in December 2002, which attracted worldwide attention. John Shepherd, chief executive of Whiteburn, said: “We are very pleased to have purchased this important site in the heart of the Old Town and look forward to the challenge of putting back a very significant building. It was certainly the most complex transaction we’ve ever undertaken, involving the separation of the ownerships between the destroyed and remaining parts of the tenement, and I’m grateful to the joint owners for their patience whilst our respective legal teams delved into the title complexities. Please note the purchase contract with Hafid Mahboubi is subject to a reconstruction and forward sale agreement for a nightclub shell on the location of his former La Belle Angele nightclub, subject to planning and licensing. Whiteburn Holdings Ltd, incorporating Whiteburn Projects Ltd, is a family-owned development company. 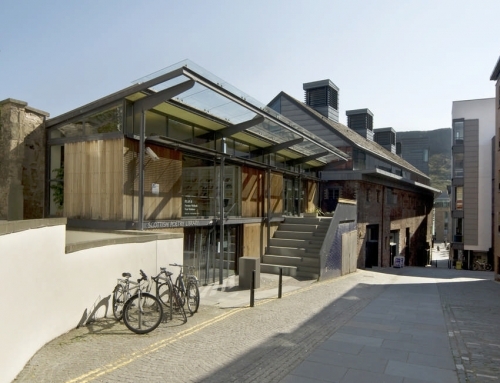 It kick-started the Edinburgh pavement café revolution in the 1990’s with Café Rouge; created Scotland’s first genuine lofts at Leith Lofts and built the best commercial office building in Scotland and the UK (The Tun – winner of two BCO Awards in 2003).